Whether we are conscious of it or not, different types of questions require us to use different kinds or levels of thinking. According to Bloom's Taxonomy, a widely recognized classification system, human thinking skills can be broken down into six categories. Click below to find out more about each category and what you can do to help your child improve her thinking skills. Knowledge involves remembering or recalling appropriate, previously learned information to draw out factual (usually right or wrong) answers. Use words and phrases such as: how many, when, where, list, define, tell, describe, identify, etc., to draw out factual answers and test your child's recall and recognition skills. When was Abraham Lincoln president? Comprehension involves grasping or understanding the meaning of informational materials. Use words such as: describe, explain, estimate, predict, identify, differentiate, etc., to encourage your child to translate, interpret, and extrapolate. Explain how an egg becomes a chicken. What important events occurred during the years Lincoln was president? Application Application involves applying previously learned information (or knowledge) to new and unfamiliar situations. Use words such as: demonstrate, apply, illustrate, show, solve, examine, classify, experiment, etc., to encourage your child to apply knowledge to situations that are new and unfamiliar. What do an egg and the shape of the globe have in common? Can an egg grow into a cow? How did Abe Lincoln's personal views on slavery fit with the events of the time? Analysis involves breaking down information into parts, or examining (and trying to understand the organizational structure of) information. Use words and phrases such as: what are the differences, analyze, explain, compare, separate, classify, arrange, etc., to encourage your child to break information down into parts. What is one difference between eggs laid by a frog and a chicken? Compare and contrast some significant contributions made by presidents during the 1800s. Synthesis involves applying prior knowledge and skills to combine elements into a pattern not clearly there before. Use words and phrases such as: combine, rearrange, substitute, create, design, invent, what if?, etc., to encourage your child to combine elements into a pattern that's new. What might happen if a cow laid eggs? Knowing what you know about egg-laying animals, what could you say about animals that don't lay eggs? What if Abe Lincoln lived today? What problem might he solve? Evaluation involves judging or deciding according to some set of criteria, without real right or wrong answers. Use words such as: assess, decide, measure, select, explain, conclude, compare, summarize, etc., to encourage your child to make judgements according to a set of criteria. What do egg-laying animals have in common? What might have happened if Abe Lincoln never lived? What are some ways that history might be different? The use of critical thinking is one of the most valuable skills we can pass on to our children. Gifted children, especially, tend to take mental leaps and you might notice that they use synthesis and evaluation without teaching or prompting. Supporting and nurturing these skills is crucial to the development of strong academic and lifelong problem-solving skills. Remember, the most important thing is to have fun with these skills. When kids enjoy discussions with their parents and teachers, they'll love to learn. Here are our top ten educational websites for kids. 11.HEAD START: View the second webisode in this series to learn why partnerships with families are the foundation of our work in Early Head Start. BrainPop and BrainPopJr are my favorite knowledge building websites. Access costs $7.99 a month. The websites offer free preview videos, so you can determine whether your kids like the videos or not. These educational videos are high quality cartoons that cover just about every concept your kids would need to learn. They are great vocabulary builders and knowledge builders, and they are a lot of fun. They are videos most children would want to watch. Visit http://www.brainpop.com and http://www.brainpopjr.com for more information. 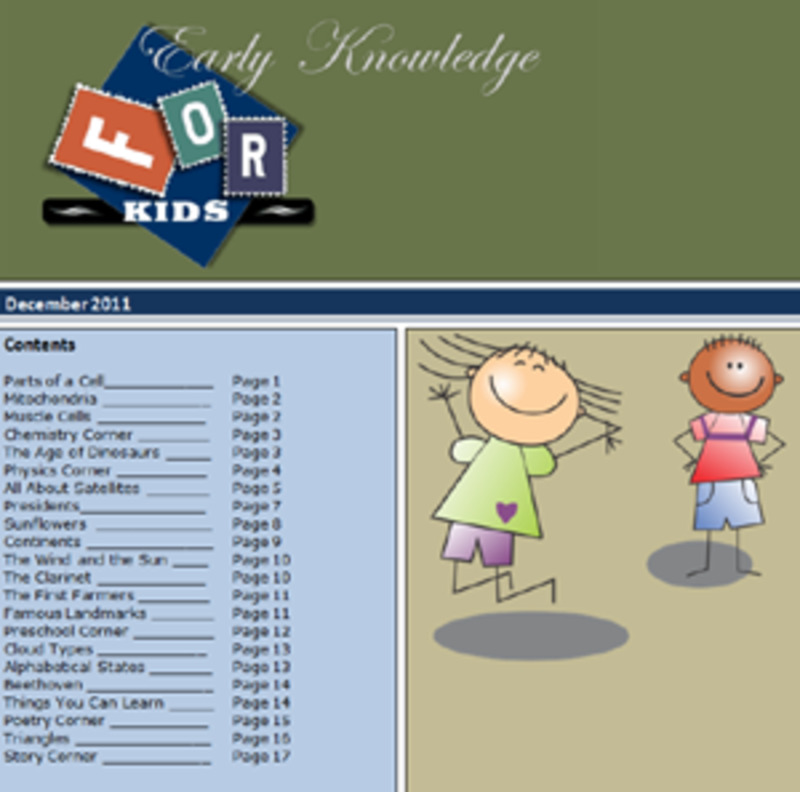 Early Knowledge for Kids provides downloadable general knowledge content for tablets like the iPad and eReaders. All content is in PDF format, so it can be downloaded to any computer or printed. The website provides a monthly magazine for elementary age children that teaches concepts in science and social studies. There are also educational stories that teach nonfiction concepts. A free eBook called Countries of the World for Kids is also available. There is a free preschool and kindergarten curriculum available at http://preschool.earlyknowledgeforkids.org. Visit http://www.earlyknowledgeforkids.org for more information. 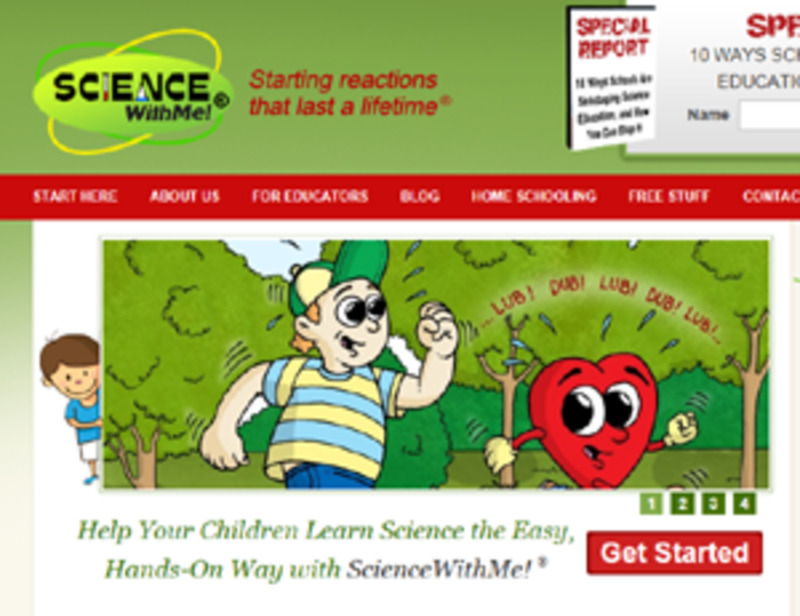 This website offers a free Elementary Life Science eBook with a parent guide. The rest of the books cost $50 each. The books were written by a high school science teacher. 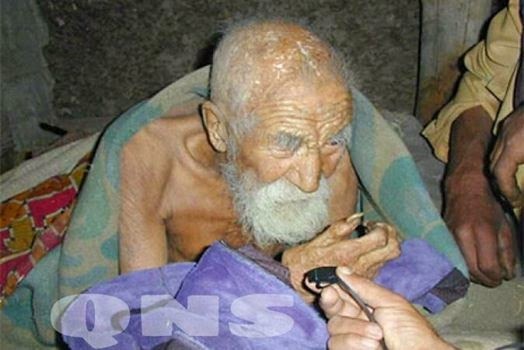 Visit http://eequalsmcq.com/ for more information. Science With Me is a fun way to introduce science to young children and increase general science knowledge. The website sells fun science bundles complete with videos, books, coloring books and science songs. The bundles cover: Sore Eye, Five Senses, Esther the Earthworm, The Heart, Lord Glucose (The Respiratory System), Sound, Stanley the Skeleton, Steam Engines, Honey Bees, Skin and Joints. They are appropriate for preschool and elementary age children. The website also provides a lot of free content. Visit http://sciencewithme.com for more information. Classics for Kids is a free website provided by a classical music radio station in Cincinnati. The website provides information on a large number of classical composers. There are also quizzes. The best part of the website is the large number of free podcasts that talk about the lives and works of composers. The podcasts are a lot of fun for kids to listen to. Visit http://www.classicsforkids.com for more information. Imagine hundreds of thousands of great short videos, and other media, explaining every topic taught to school kids. Imagine them rated and sorted into a giant Directory, making them simple to find.